Refinishes your fences is a good way of giving the garden a facelift and in the gloomy winter weather, it is a good time to start the work so that in the winter you can enjoy them in the summer. The main key to attractive fences is consistency and regularity across all fences. Keep this mind when refinishing to control the tone. 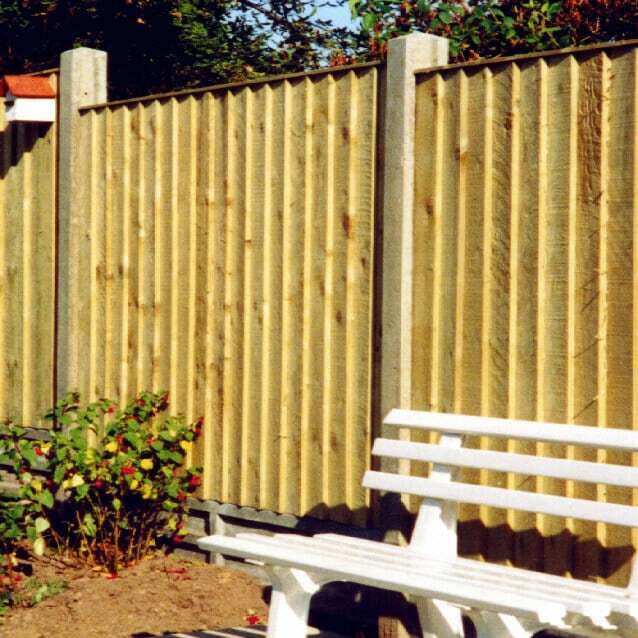 Before starting any refinishing work, it is a good idea to check the general conditions of the fence. If the fences are broken or need completely replacing then it may be better to completely replace the fence than repairing and refinishing. For the finish to be applied there must be a clean surface to work with. Use a pressure cleaner and give the fence a thorough clean. This will remove any debris or mildew from the fence. During the inspection of your fence if you find any panels or pailings that are damaged or broken fix them with glue. If there are holes or cracks on the fence then they can be simply repaired with a mix of sawdust and glue. In the protect stage, it is important to cover any plants or metal work that you will not want to get damaged as a result of the staining stage. Cover any plants with a plastic bag and any metal work with masking tape. When the fence has been properly prepared and cleaned. It is time to apply a stain. When choosing a stain it is important to choose one that also includes an anti-algae property. This will make cleaning in the future easier. After this, you can enjoy your new painted and uniform fences. Be sure to carry out maintenance every 3-4 months to ensure they look great.